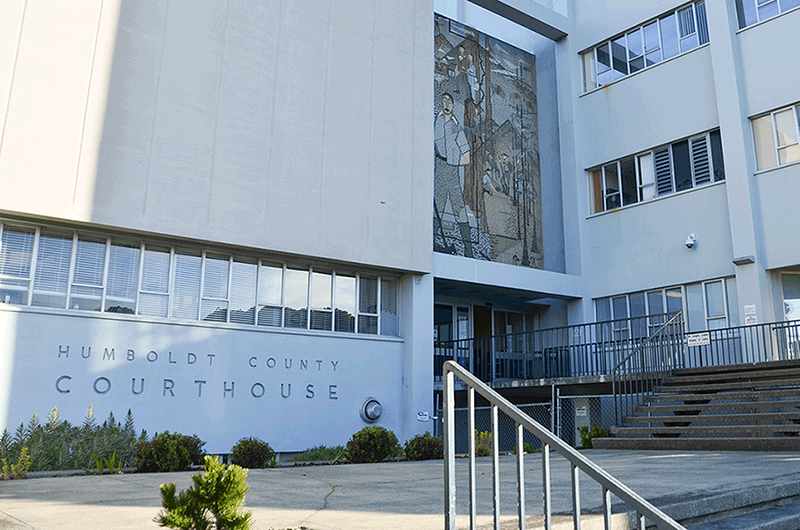 The Humboldt County Planning Commission's special General Plan Update meeting scheduled for tonight has been canceled due to a lack of a quorum, according to county Planning Director Kevin Hamblin. After last week's meetings caused quite a stir, tonight's meeting was expected to be heavily attended. Hamblin said the commission is still scheduled to meet Thursday, which will be its last chance to finish its review of the Conservation and Open Space element of the GPU before shifting focus to the Housing element.